A suicide bomber rammed his vehicle into a police club in northern Sinai, killing at least six Egyptian policemen and injuring 10 others. An ISIS affiliate has claimed the attack, which comes days after a Russian passenger plane crashed in the region. In a statement Wednesday, the jihadist group Sinai Province claimed responsibility for the attack in the city of El Arish, describing it as a suicide bombing against the "apostate" police force in retaliation for the arrests of Bedouin women in the region, according to AFP. 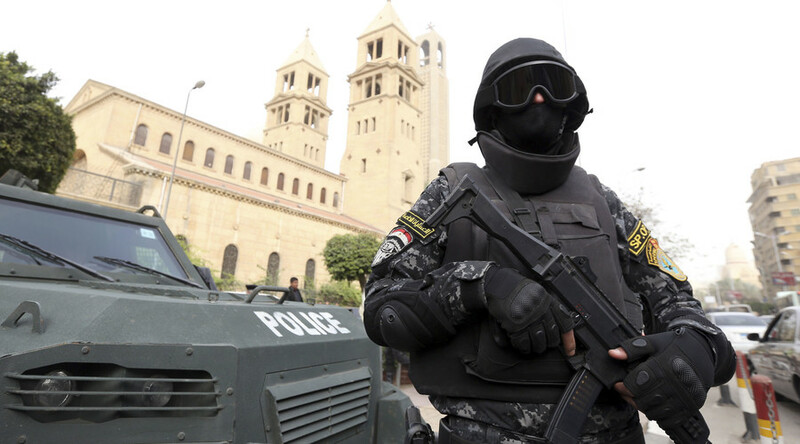 The group has killed hundreds of Egyptian soldiers and police since the Egyptian army overthrew the Islamist president, Mohamed Mursi, in 2013, following mass protests against his rule. Last week, the Islamic State (formerly ISIS/ISIL) terrorist group claimed responsibility for bringing down the Russian passenger plane, which was flying from the Egyptian resort of Sharm El-Sheikh to St Petersburg. The Airbus 321 crashed over Sinai shortly after takeoff on Saturday, killing all 224 people on board. Conflicting reports about the passenger jet’s horrific fate have been circulating in the media, with a bomb explosion aboard the plane mentioned as one possible cause of the crash. ISIS’s claim has been rejected by Russia and Egypt as “unlikely,” with officials saying the terrorist group doesn’t possess the means to shoot down a plane. According to experts, the jihadists currently possess man-portable air defense systems that are simply incapable of reaching the 9,450 meter (31,000 foot) altitude of the high-flying Airbus. 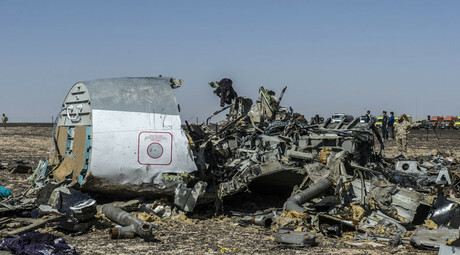 So far, Russian and Egyptian experts have been unable to find any blast-related trauma during their preliminary examination of the bodies of the victims of the Russian passenger jet that crashed in the Sinai Peninsula, a Russian source within the investigation told TASS news agency. Preliminary information retrieved from the black boxes of the crashed Russian jet indicates that no discussion took place in the cockpit concerning any mechanical or system problems, the Wall Street Journal reported Wednesday, citing an anonymous source familiar with the investigation. The source told the WSJ that the crew may have had little or no time to react to the emergency. Initial analysis of the cockpit recording contradicts previous reports alleging that the crew realized they had an emergency and started dealing with it. On Wednesday, a new Islamic State video was released, with a Russian-speaking jihadist praising his “Sinai brothers” in the Sinai Peninsula for “taking down” a Russian passenger jet and threatening more attacks. The jihadists have carried out a number of attacks in or around the provincial capital of El Arish in recent months, sayng their attacks were in retaliation for an ongoing police crackdown. In September, the Egyptian Army announced a “major military operation” against Islamic State’s affiliate in the Sinai peninsula to “eliminate terrorist elements” around the towns of Rafah, Sheikh Zuweid and Arish. The army claimed that nearly 60 militants were killed in the first two days of the crackdown in Sinai, and at least 154 arrested, AFP reported.